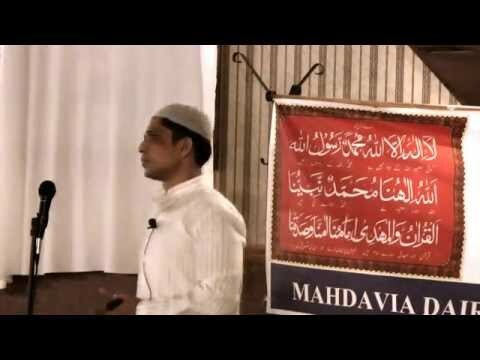 Speech by Shiraz Mohammed Khan at Two Day Event, CHICAGO, USA. 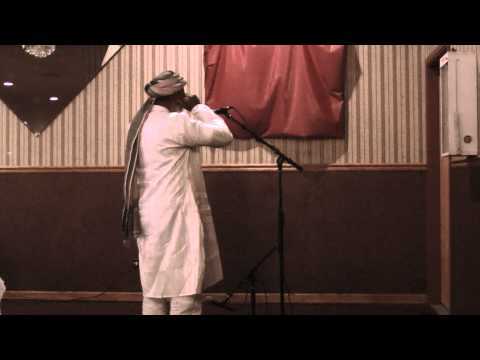 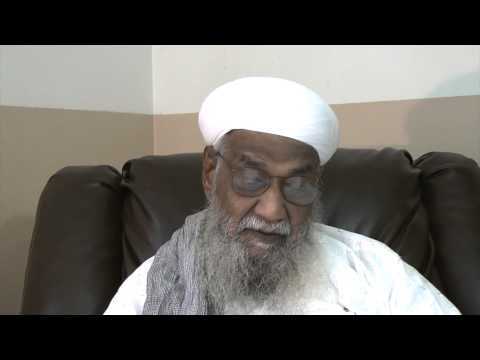 Speech by Riyaz Khan On occasion of Two Day Bahr-e-Aam and Urs-e-Mubarak of Imamuna wo Saiyaduna Mahdi Al-Maud AHS at CHICAGO, USA on the 18th Zul Qadah 1436H - Thursday, 3 September 2015. 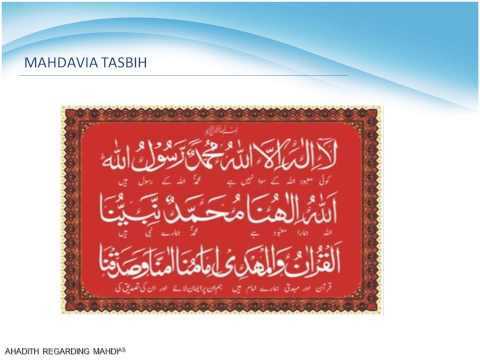 Organised By: MAHDAVIA DAIRAH OF NORTH AMERICA. 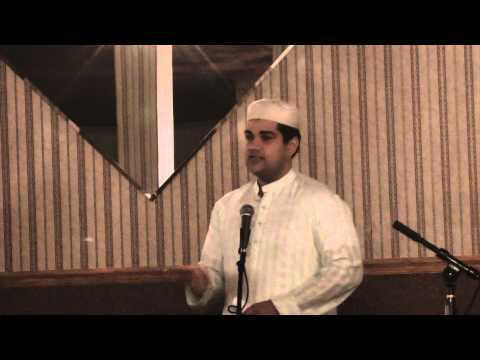 Speech by Syed Khundmeer at Two Day Event, CHICAGO, USA. 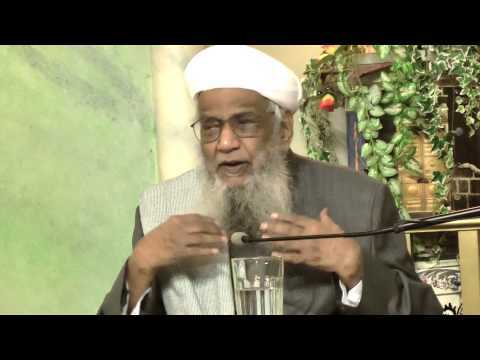 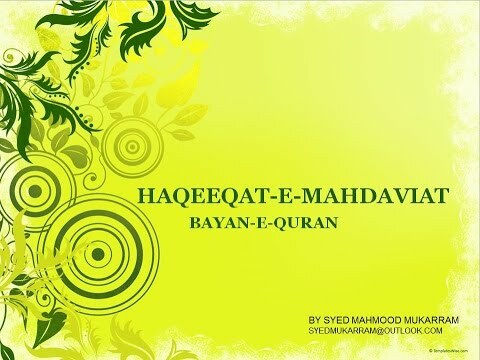 Speech by Syed Khundmeer on occasion of Two Day Event of Bahr-e-Aam and Urs-e-Mubarak of Imamuna wo Saiyaduna Meeran Hazrat Saiyad Muhammad, Mahdi Al-Ma'ud AHS on Thursday, 03 September 2015 -18th of Zul Qadah 1436H. 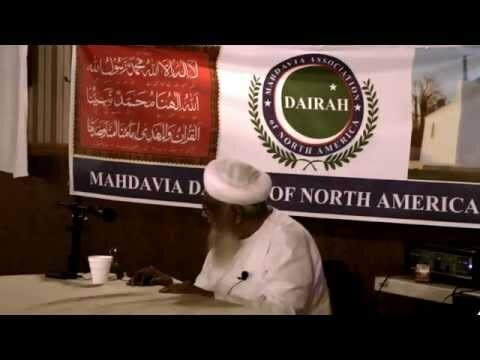 Organised By: MAHDAVIA DAIRAH OF NORTH AMERICA. 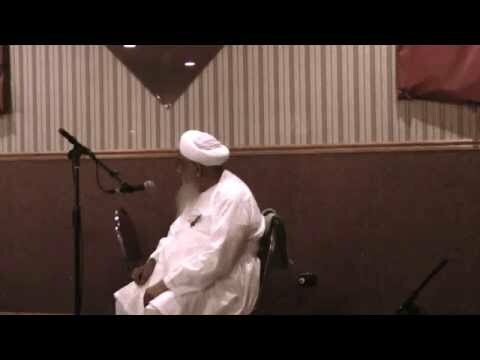 Qir'at By Master Akbar Khan, CHICAGO, USA. 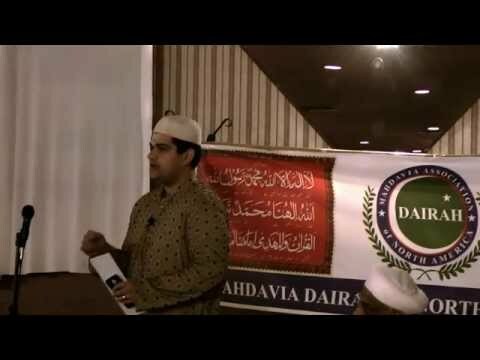 Bahr-e-Aam Imamuna Mahdi AHS, CHICAGO, USA -3 Sep.,2015. 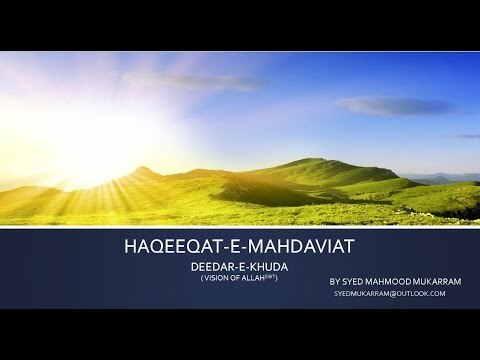 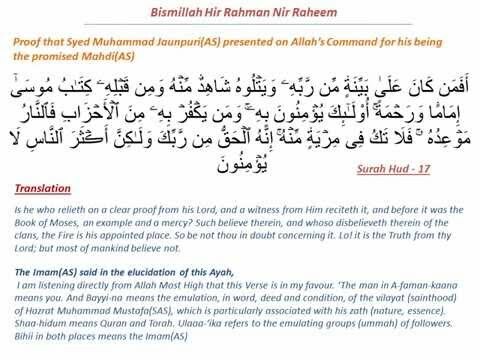 This part is in response to the ignorant opponents of Mahdavia faith who claim that "Deedar-e-Khuda" or "Vision of Allah(SWT)" is an un-islamic concept. 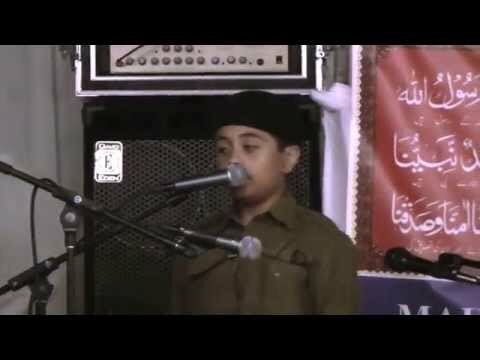 Speech by Shiraz Md. 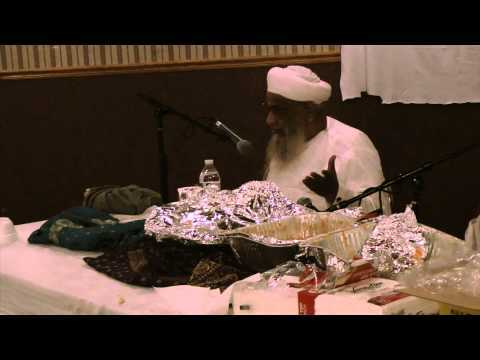 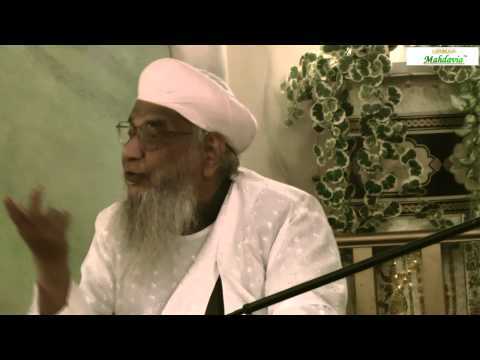 Khan Bozai on the Occasion of Bahra-e-aam Saiyadush Shuhada Hazrat Bandagi Miyan Syed Khundmir Rz at Croatian Center, CHICAGO, USA on July 30, 2015 organised by MAHDAVIA DAIRAH OF NORTH AMERICA, ( MANA). 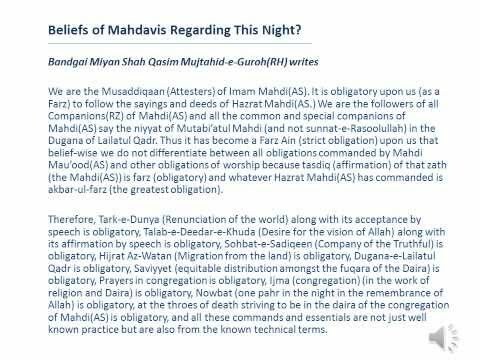 This part addresses the ignorant opponents of Mahdavia faith who allege that it is nauzubillah a mistake of Imam Mahdi(AS) to deliver the Bayan-e-Quran on the basis of Knowledge from Allah(SWT). 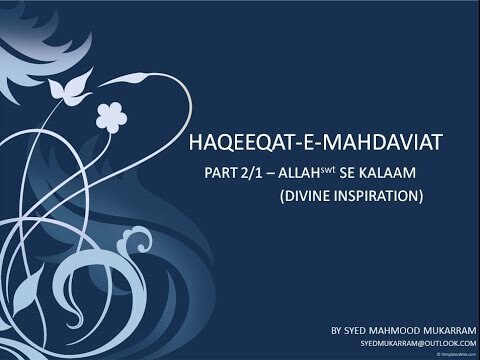 Bahara-e-aam of Saiyadush Shuhada, Hazrat Bandagi Miyan Saiyad Khundmir Siddiq-e-Vilayath Rz., 2nd Khalifa of Imamuna Mahdi AHS. 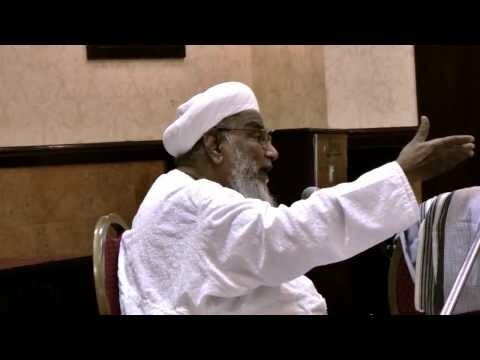 in CHICAGO, USA on July 30, 2015. 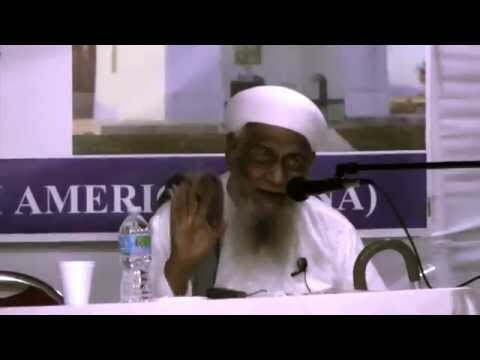 Sermon by Peer-wo-Murshid Hazrat Maulana Abulfatah Syed Nusrat Sahab Qibla Tashreefullahi on the occasion of Lailatul Qadr in Chicago 2015 at Croatian Center in Chicago, USA..
Sermon of Hazrat Peer Wo Murshid Abulfatah Syed Nusrat Qibla Tashreefullahi on occasion of Dugana Lailatul Qadr July 25 2014 in Chicago IL USA. 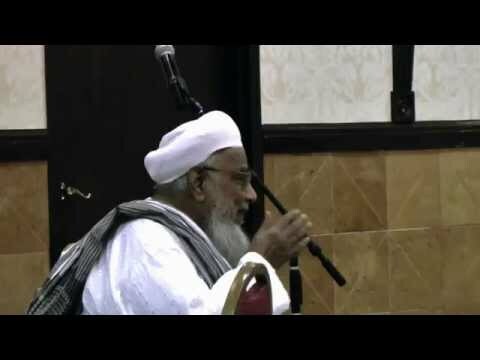 Sermon by Peer wo Murshid Hazrat Maulana Abulfatah Syed Nusrat Sahab Qibla on the occasion of Dugana-e-Lailatul Qadr at Holyday Inn, Skokie - Chicago, USA on the night of Sunday-Monday, August 4, 2013. 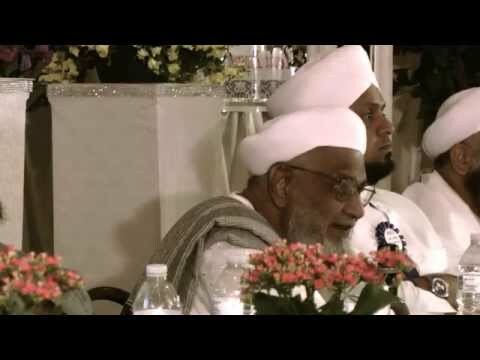 Prize distribution on the occasion of Jalsa-e-Milad-un-Nabi SAS in Chicago on January 26, 2013.